Posted on January 31, 2018 by Walt Q.
Amazon Wants to Disrupt Health Care in America. In China, Tech Giants Already Have. 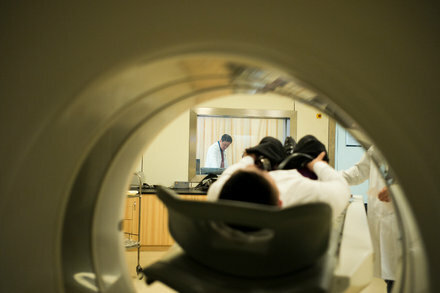 While the United States is focused on reining in costs, Chinese tech firms are looking to build the hospital of the future using artificial intelligence.